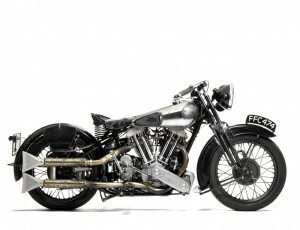 Bonhams annual Stafford sale at The Classic Motorcycle Mechanics Show (18 October) is an exceptional opportunity to acquire examples of the most desirable models Brough Superior ever produced. Highlights include several outstanding SS100s, including a 1926 Brough Superior 980cc SS100 Alpine Grand Sport, dismantled and offered for restoration, estimate £120,000-160,000, and a 1936 Earls Court Motorcycle Show Brough Superior 990cc SS100, estimate £210,000-240,000. 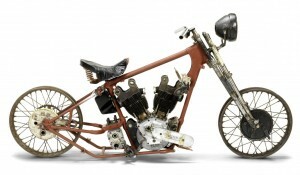 Further highlights include a series of motorcycle projects, carefully assembled and preserved over the past 40 years. Collected by Sydney-based enthusiast Gary Ross, the lots include three Brough Superior motorcycles: a 1926 Brough Superior 980cc SS100 Alpine Grand Sport project, estimate £120,000-160,000, a 1927 Brough Superior 980cc SS100 Alpine Grand Sport project, estimate £120,000-160,000, and a 1931 Brough Superior OHV 680 project, estimate £15,000-20,000. “This year’s Autumn Stafford sale features an extraordinary selection of mighty Brough Superior motorcycles,” said Ben Walker, International Director for Bonhams Collectors’ Motorcycles. 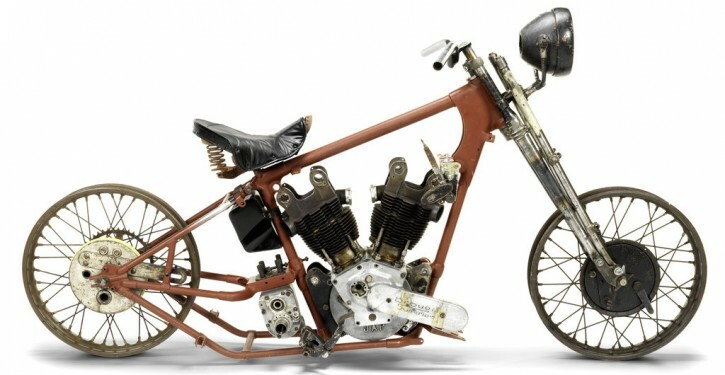 “We’ve flown the fantastic Sydney based motorcycles some 9,000 miles to be in the Bonhams sale. The late-owner was an enthusiast and a true connoisseur, and we are delighted to be offering for sale these tremendous projects – it is an unprecedented opportunity for motorcycle collectors. ‘FFC 474’ had covered an indicated 75,000 miles when the current owner purchased it in 2012. After its restoration, the motorcycle has been enjoyed extensively, covering an additional 3,000 miles of open-road touring. Bonhams Autumn Stafford Sale takes place 18 October at The Classic Motorcycle Mechanics Show, Staffordshire County Showground.